We are facing a strong expansion in e-education systems (expected worldwide market of $267 billion in 2017). One key mover in this increase will be the fast-emerging offer of MOOCs (Massive Open Online Courses) along with HR corporate department and higher education segment. The success of MOOC is expected to change the structure of the higher and corporate education industry within 10 years. The tablet, as a tool for having content whenever you want, is very complementary to the online Web MOOC Platform. Nevertheless, such massive deployment within education pinpoints the need of tablet fleet management and also content management protection. 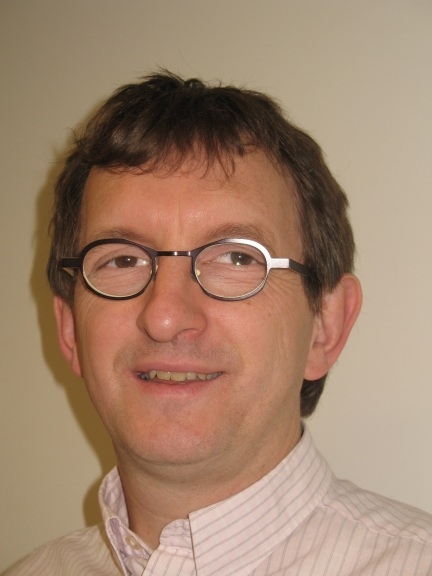 For all those reasons, simple and effective identity management and security features related to the eLearning platform are needed. 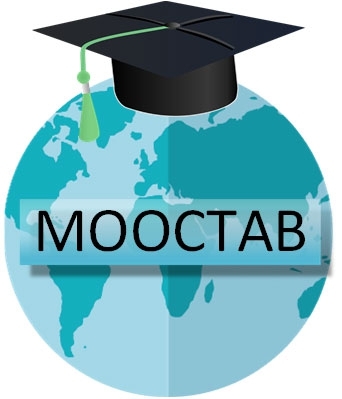 MOOC TAB aims to create a tablet-based platform dedicated to lifelong learning (primary, secondary, higher and continuous) using an on-demand MOOC platform, based on existing open source MOOC platforms; data stored on a local secured cloud; MOOC used through tablets with an intuitive interface and a secured connection; open platform allowing the retrospective addition of other use cases.